When it comes to chic and fashion our timeless designed paper bags do really fit to all kind of merchandising and products. The bags are made from selected materials and traditionally hand crafted only and our quality is therefore very unique in the market. For further information and or special requests please contact us by eMail or directly through our Contact Form. All paper bags shown here on our website can be easily changed up to your very specific needs. Sizes colors and printing can be customized. For further information please contact us, we would be happy to assist with any questions you may have. 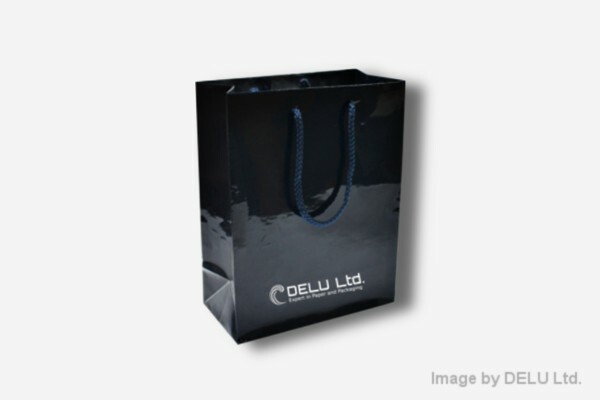 Product Name : Paper Bag – Fully printed in Black with Black cord handle. 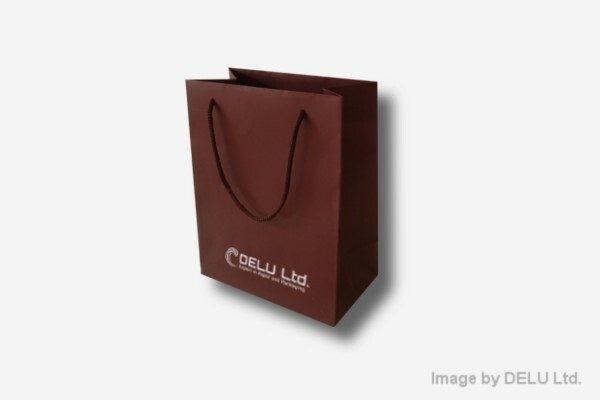 Description : Paper bag made from strong Paper with glossy finish. Black cord. Printing and size can be changed up to your specific needs. Made from finest and selected materials. Also ideal for using as shopping paper bag. Printing of logo also possible by using hot transfer printing, silk screen printing and offset printing. 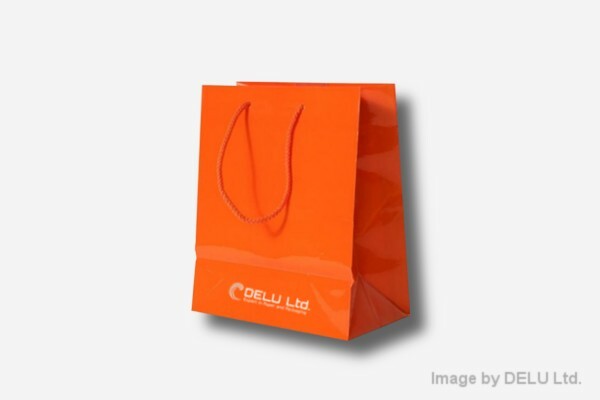 Product Name : Paper Bag – Fully printed in Orange with glossy finish. 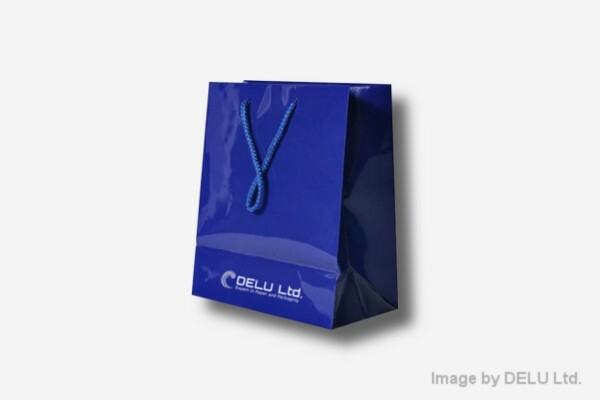 Product Name : Paper Bag – Fully printed in Blue Glossy with cord handle. Description : Paper bag made from strong Art Paper with mat finish. Brown cord. Printing and size can be changed up to your specific needs. Made from finest materials. 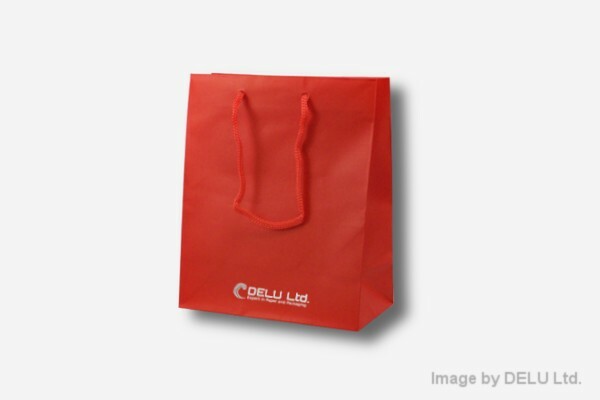 Product Name : Paper Bag – Fully printed in Red mat finish. Description : Paper bag made from strong Art Paper with mat finish. Red cord. Printing and size can be changed up to your specific needs. Made from finest materials. 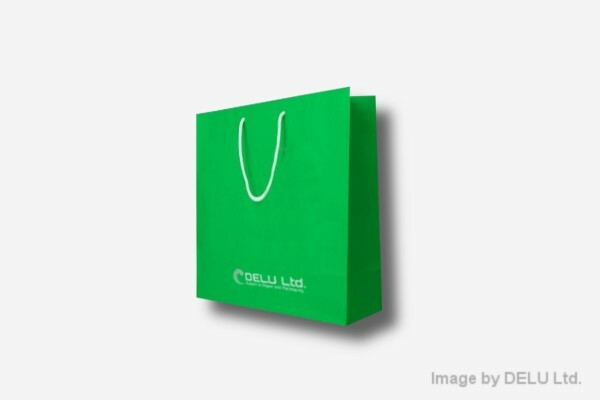 Product Name : Paper Bag – Fully printed in Green mat finish. Description : Paper bag made from strong Art Paper with mat finish. Green cord. Printing and size can be changed up to your specific needs. Made from finest materials.